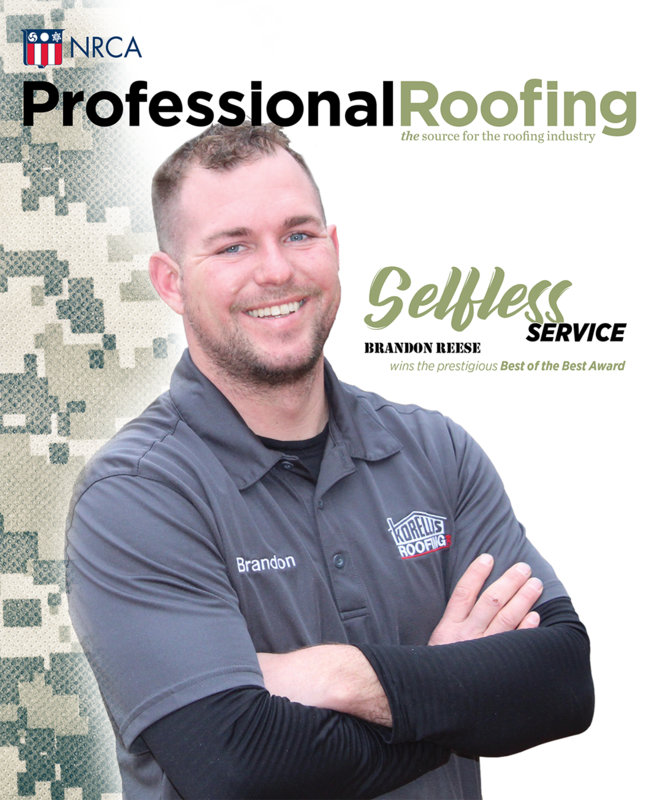 The Certified Solar Roofing Professional™ (CSRP) certification program, administrated by Roof Integrated Solar Energy™ (RISE) Inc., recently celebrated its one-year anniversary. During the past year, the program has grown significantly and already is providing benefits to the roofing and solar industries and building owners. New careers; business opportunities for contractors, consultants and manufacturers; and energy cost savings to building owners are being realized. There is little question that the roof-mounted photovoltaic (PV) industry is growing rapidly. According to the Solar Energy Industries Association (SEIA), the U.S. solar market grew from $3.6 billion in 2009 to $6 billion in 2010. During this same period, national weighted-average PV system pricing fell 20.5 percent from $6.45 per watt to $5.13 per watt. In contrast to U.S. gross national product growth of only 2.8 percent, the U.S. solar market grew 67 percent in 2010. In the figure on page 36, the Y-axis represents the total megawatts of PV installations in the U.S. during the past six years. The 2010 total more than doubled from the previous year. There is every reason to believe increased opportunities for roof-mounted PV installations will follow this trend.